DARBY, PA -- A chance meeting during an Uber ride spawned a crowdfunding campaign to send a father to Brazil to see his son compete in the 2016 Summer Olympics. 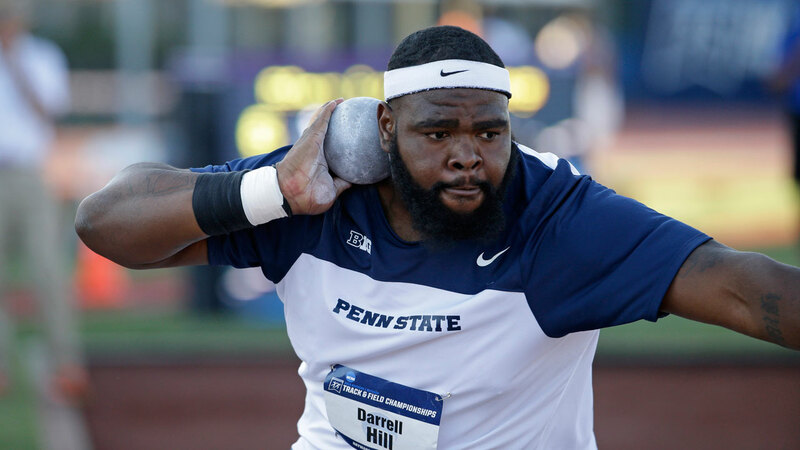 WCAU-TV reports that Ellis Hill's son, Darrell, is competing in the shot put for the U.S. Olympic track and field team. The Delaware County, Pennsylvania, man is an Uber driver in his retirement and was driving Liz Willock and mentioned the good news but said he couldn't afford to go. Willock said she works for a global concierge service with contacts in Brazil. She set up a GoFundMe account that by midday Sunday had topped its $7,500 goal. Hill said he's getting his passport and preparing to see his son compete. He said "It's big, man, and I'm very proud."